By Thomas Heywood. 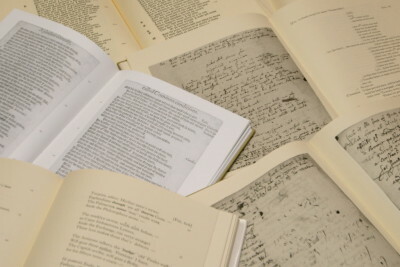 From the autograph manuscript (British Library Egerton 1994), edited by H.D. Janzen.